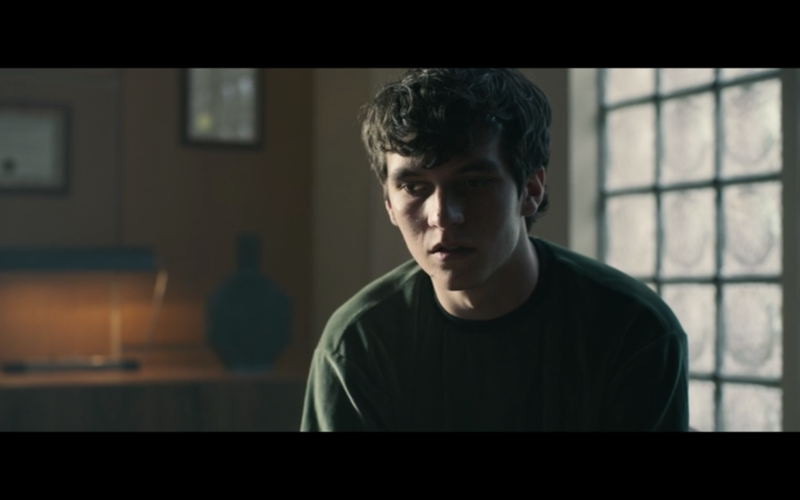 Docprof Says: Distinguished elder of interactive fiction Emily Short shares her take on Bandersnatch , Netflix's interactive episode of Black Mirror. It includes a sort of a roundup of takes in which she mentions concerns and links to other essays that go more in-depth on those specific angles. To me, the most interesting aspect (due mainly to not having occurred to me) is that the thematic flaws are typical of creator's first works of interactive fiction.